'Apartheid legacy haunts SA economy' - SABC News - Breaking news, special reports, world, business, sport coverage of all South African current events. Africa's news leader. It has been 24 years since the first post-apartheid elections in 1994 where everyone who was 18 years or above and from any race group was allowed to vote. Senior Research Fellow and Political Economy at Trade Collective, Liepollo Lebohang Pheko, says South Africa is not an indebted country; the only debt it has is the debt of apartheid. It has been 24 years since the first post-apartheid elections in 1994 where everyone who was 18 years or above and from any race group was allowed to vote. South Africa commemorates and celebrates April as it is a remembrance of the day they got their freedom. 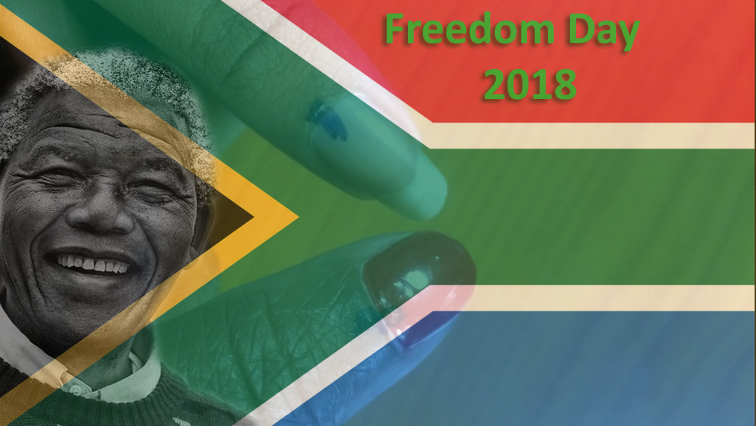 Although South Africans are free socially and physically, the country still faces a challenge of economic freedom which is the ability of people of a society to take economic actions. Most citizens still face poverty and the difficulties that come with it. According to economic analysts, South Africa is not a poor country as it has enough resources for everyone to live a life where no one goes hungry or has difficulties putting food on the table for their children, but the major challenge is largely on how well resources are distributed between people in the country. The South African history has an influence in the country’s status quo, the kind of education which Africans received hinders black South Africans from attaining economic freedom. When comparing whether South Africa’s economic status was better during apartheid or post-apartheid, Economic Analyst, Ayabonga Cawe says when you take it to the level of people on their day to day lives, one would say that the picture of inequality and the picture of difficult economic life for people certainly those who woke up from low income households and those who are poor have certainly become worse since 1994. “However in terms In terms of growth, it is clear that towards the end of apartheid, the economy wasn’t growing, the government was in a lot of debt and after 1994, a lot of investments started coming into our economy, the economy grew on a consistent basis between the early 2000s until the global financial crisis. So one can say the economy has grown,” adds Cawe.